If you are looking for a fun activity to do with your kids just a stones through from Rome, choose our half day trip to Santa Severa. You will be taken from Rome to Santa Severa by our English-speaking private driver with car or minivan and they will also accompany you back to Rome at the end. 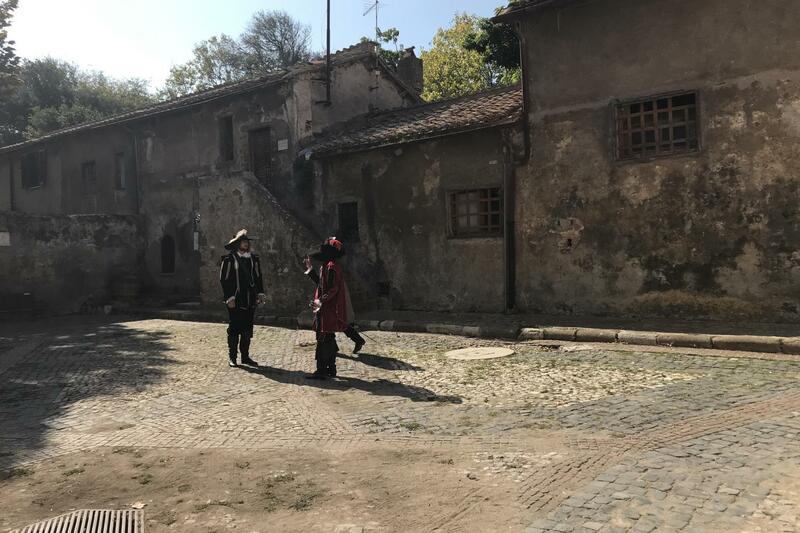 A living museum, your kids will be wowed by the genuine medieval arterfacts that they can touch, as well as the actors re-enacting Santa Severa Castle's history. Older kids can marvel at great views from the castle's high tower and adults will be able to enjoy a wine-tasting with snacks! Your private driver with car or minivan willl meet you in your hotel or apartment in central Rome. Timing is flexible so organise directly with our booking team! You will travel in style in a comfortable car or minivan, in the company of an English speaking private driver. Your journey will be just under 1 hour and you will arrive to Santa Severa castle. Known as the castle that kisses the sea, the location of Santa Severa castle will blow you away. 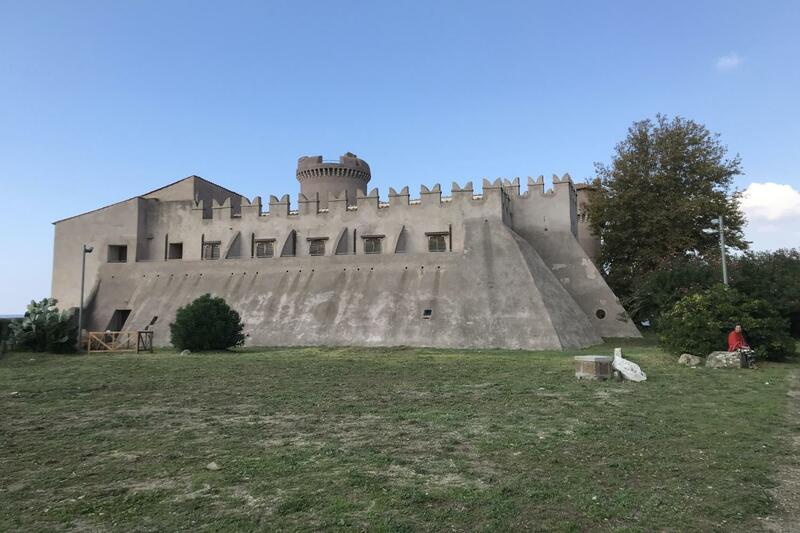 You may not have heard of Santa Severa Castle but it is the perfect destination to visit, especially for families with kids. The castle is a time capsule, with a history that dates back to the Bronze Age and arrives to World War II. You can choose to buy an audioguide to learn all about this rich history. Alternatively you can wander around the castle rooms very happily soaking in all the fascinating artefacts housed inside. Perfect for kids, they can touch everything inside leading to a real interactive experience. You may even get a little surprise as you turn the corners to find people re-enacting stories from the castle's past dressed in Medieval costume. To round off your visit you can climb the tower (kids over 7) for a small supplementary fee and enjoy stunning views of the coast. You can also choose to do a wine-tasting (with organic fruit juice for the kids) accompanied with local snacks. 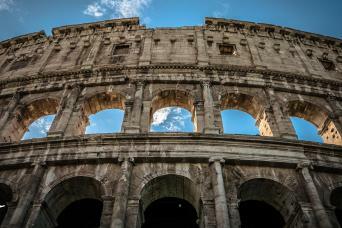 It will be the perfect way to finish off your visit before heading back to Rome with your private driver. 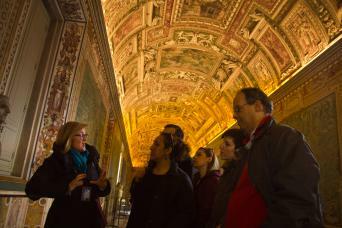 Your kids will be happy to ahve played at real life prince and princesses and full of knowledge about medieval Italy!